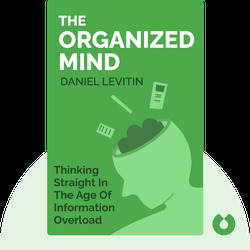 The Organized Mind provides an insightful explanation into the way our brain handles incoming data – a process particularly relevant in this age of information overload. It’s also a practical guide to coping with the multitudes of decisions we’re required to make in everyday life. By learning well-thought-out strategies that will help you organize your life, you’ll become a more productive and effective worker in any task. 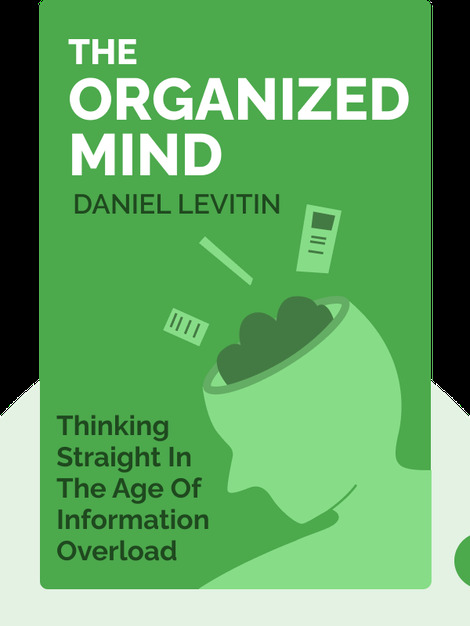 Daniel Levitin is a cognitive psychologist and neuroscientist. He is particularly well known for his work in music theory. He has authored several best-selling books, including This Is Your Brain on Music: The Science of a Human Obsession, and The World in Six Songs: How the Musical Brain Created Human Nature.